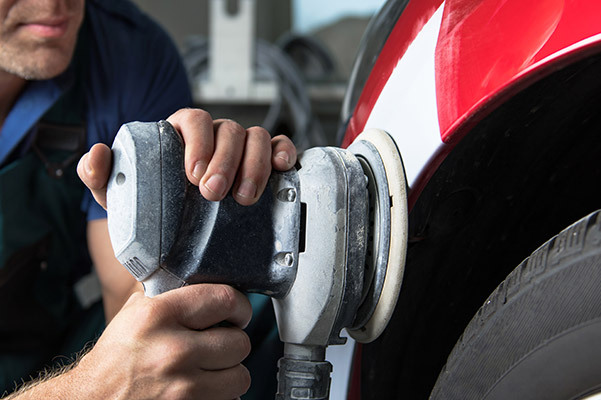 If your BMW has suffered from scratches, dents, dings or bruises, come to the A&L Certified Collision Repair Center, located at our BMW dealership in Monroeville, PA. Our auto body shop is the trusted name for auto repairs in the Monroeville community. Our family has served the Greater Pittsburgh area for three generations, and our auto body shop is proud to stand as the Pittsburgh area's only BMW-Certified collision repair center. Our brand-new, state-of-the-art auto body repair shop has everything you need for timely, accurate and affordable car repairs, so come see why there's no reason to turn anywhere else: The A&L BMW team has you covered! 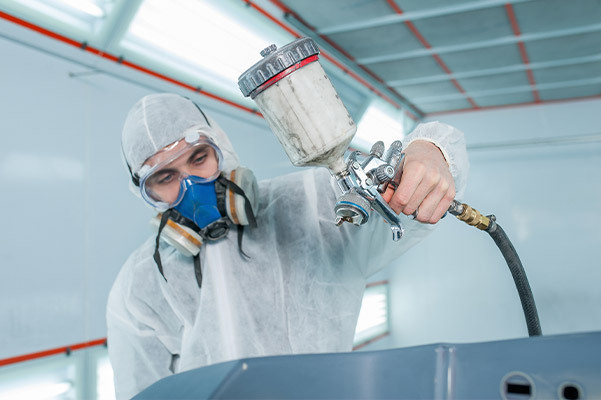 When you visit our collision center for car repair estimates or a paintless dent repair, know that our factory-trained service technicians will be there to assist you. Our talented technicians are experts in the BMW brand and will repair your vehicle using genuine BMW parts and accessories. We follow all OEM repair procedures and work with all major insurance companies to ensure you can finance your auto repairs. Our car repair specialists will even pair you with one of our 65 loaner vehicles to help reduce any inconvenience while your BMW is in our shop. To schedule an appointment or learn more about the A&L Certified Collision Repair Center capabilities and prices, contact Corey Amaya directly at camaya@almotors.com, or call us at (412) 373-6071 Extension 146. We're open from 7:30 a.m. to 6:00 p.m., and you can visit us at 3780 William Penn Hwy in Monroeville, PA, directly behind our BMW showroom. Your satisfaction is our No. 1 priority, so come give your hometown collision repair center a try!